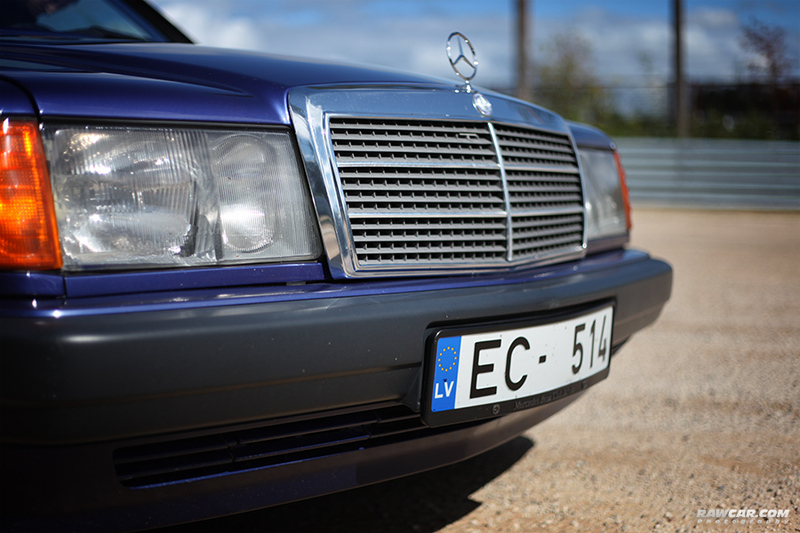 Posted in: Photosets. 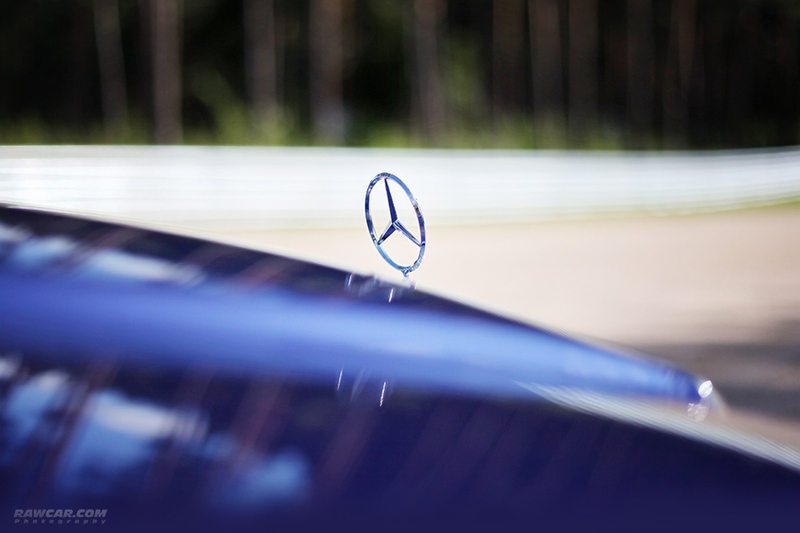 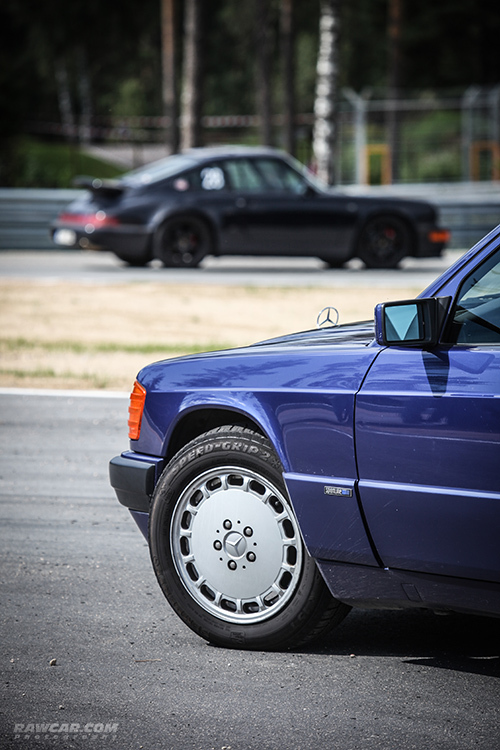 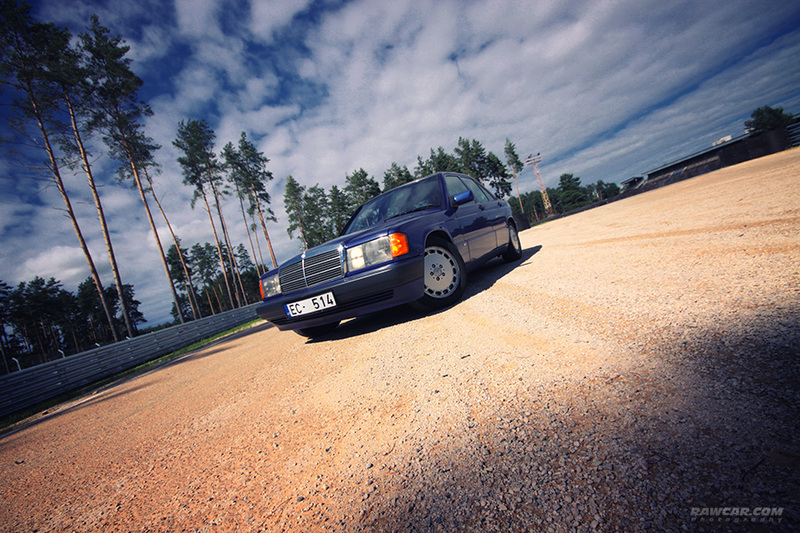 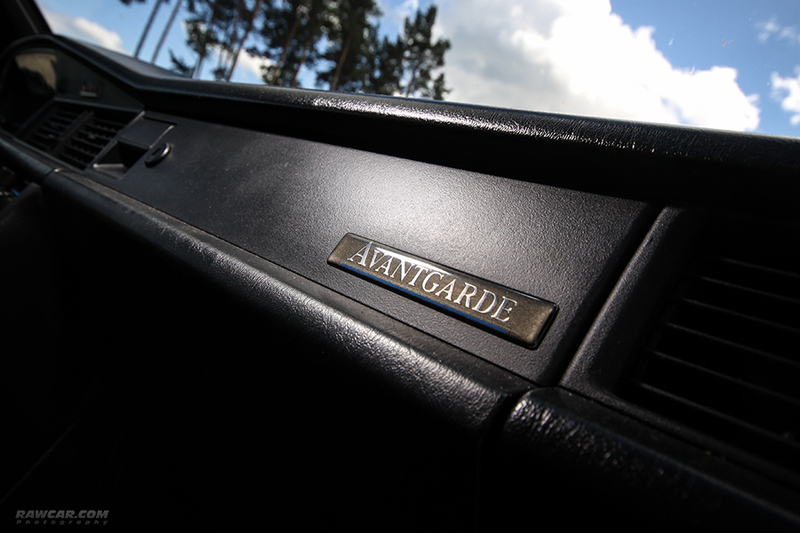 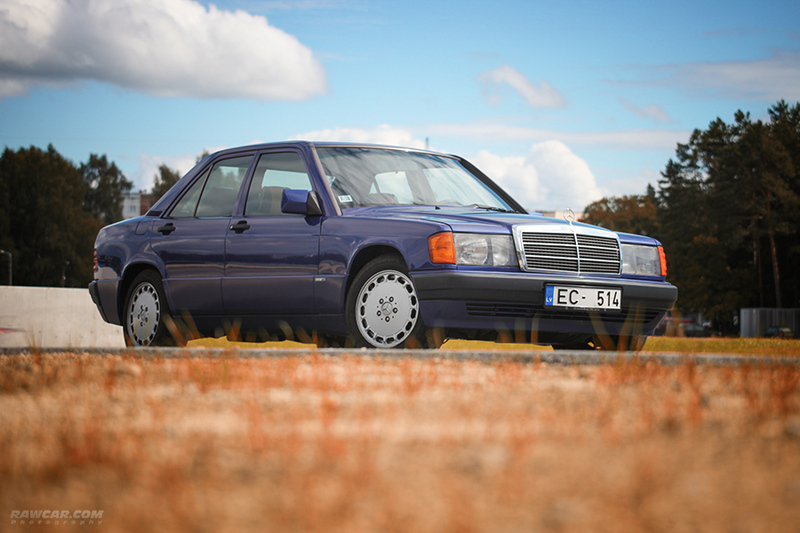 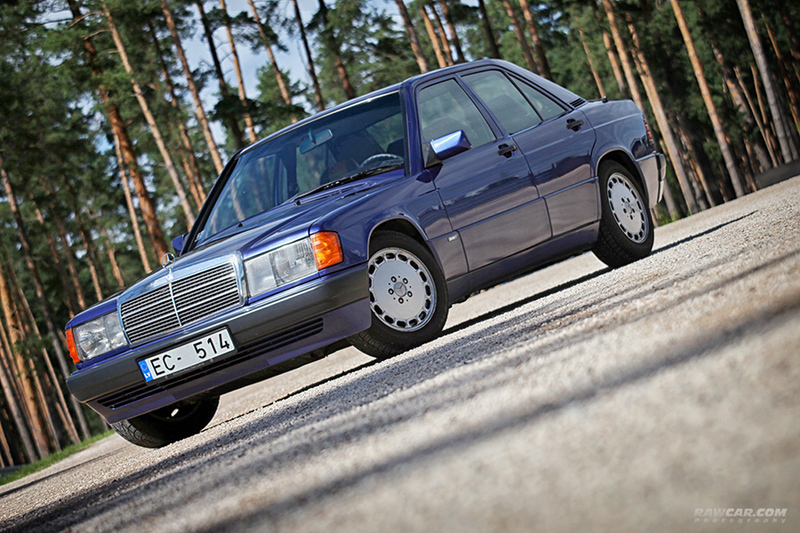 Tagged: 190, 190e, 1992, azzurro, benz, edition, mercedes, mercedes-benz, switzerland, w201. 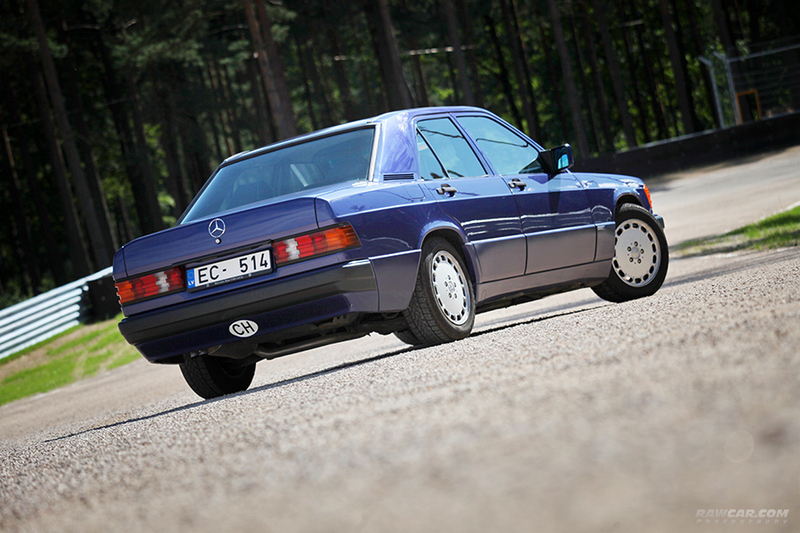 1992 Mercedes-Benz 190E “Azzurro”, 4th of 120 pieces produced for Switzerland.